Based on Sharat Chandra Chattopadhyay's novel Devdas, Shah Rukh Khan as Devdas still rules our hearts everytime we watch it. 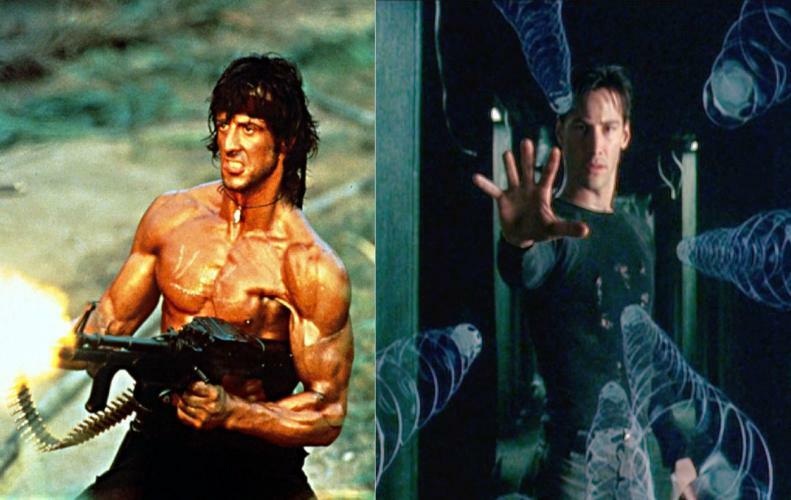 It has been 16 years since the movie was first released, and it was India's first film to enter the Cannes. 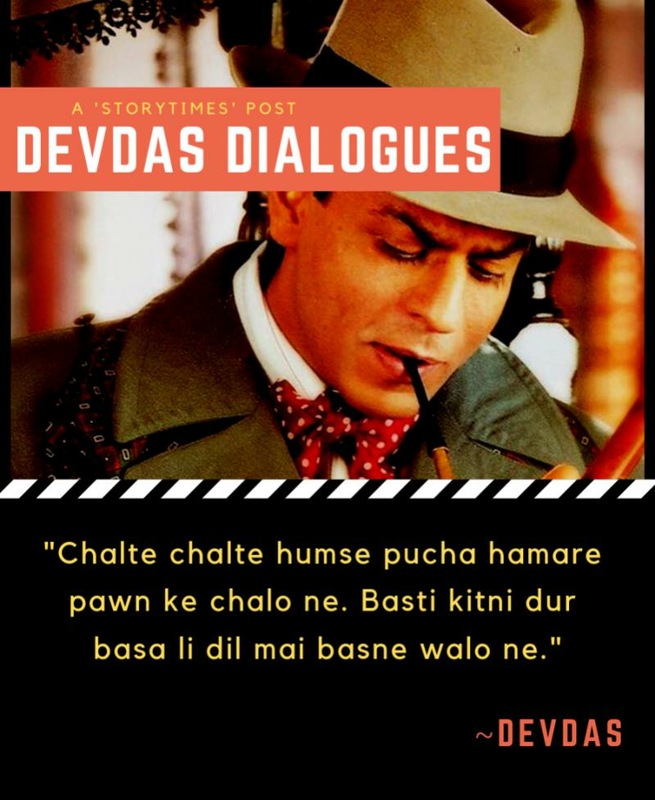 Devdas is a mind-blowing love story of a person who in his gentry and carelessness losses the love of his life and spends whatever is left of his life atoning the choice and suffocating himself in liquor. Anyways, down below are some famous Devdas dialogues that are still alive in our words. 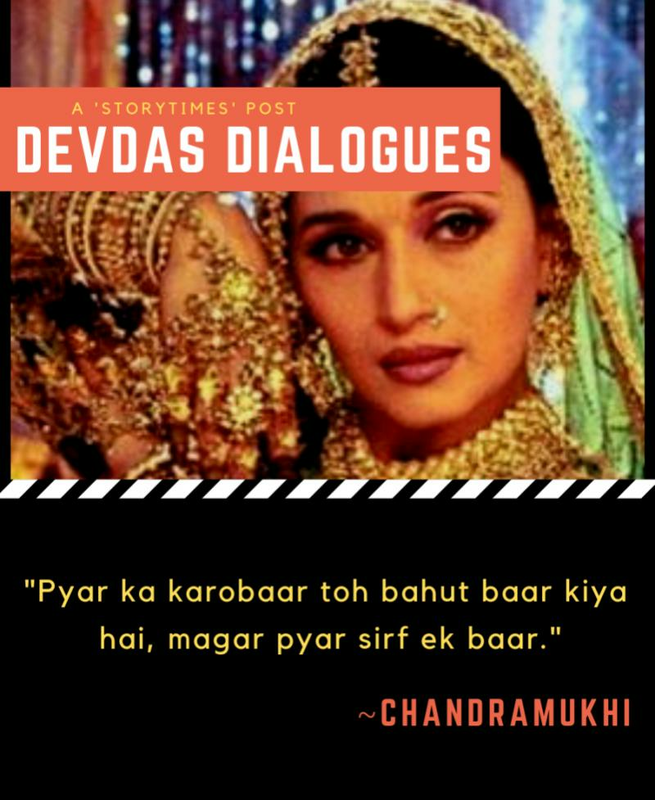 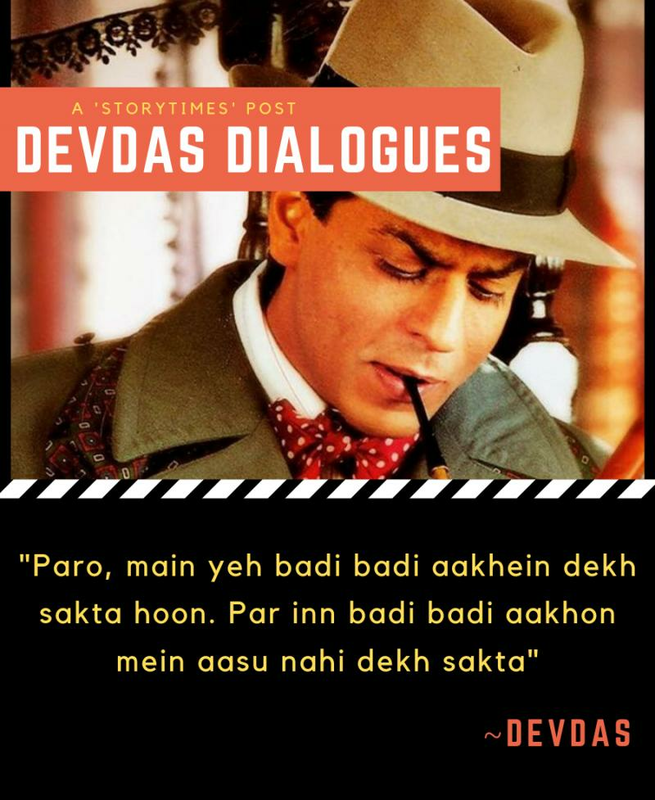 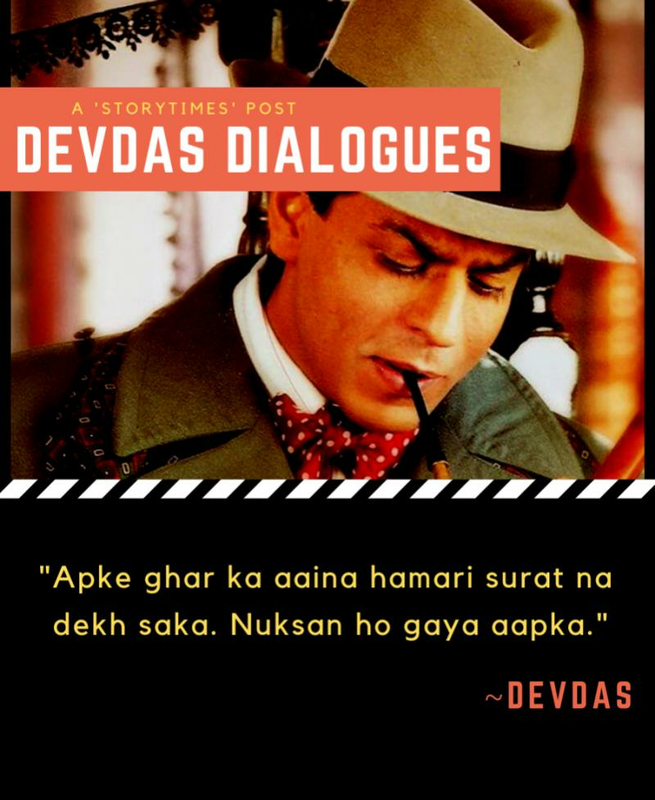 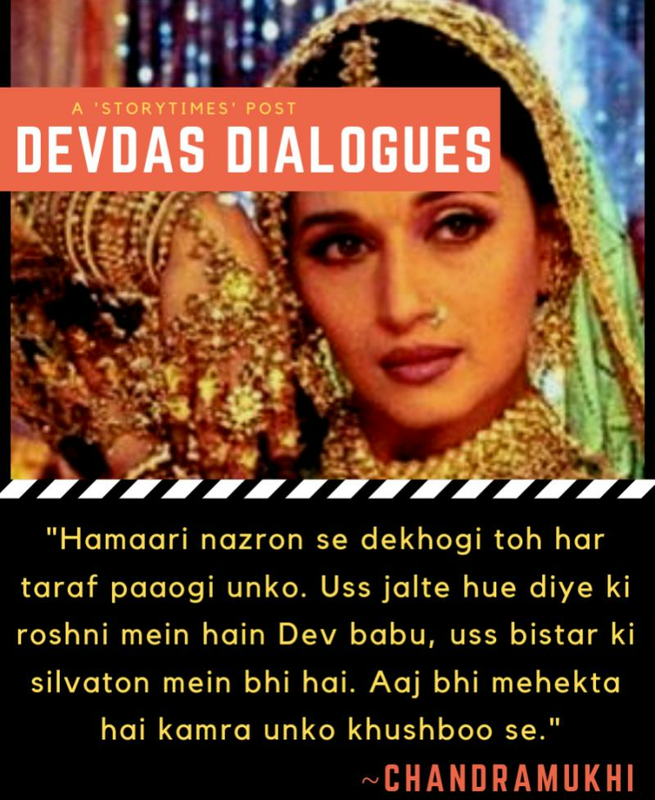 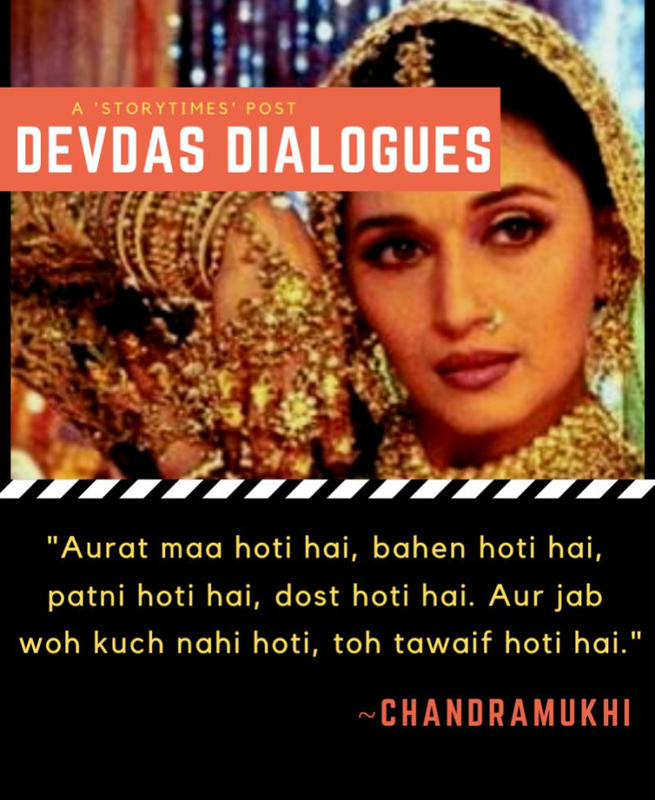 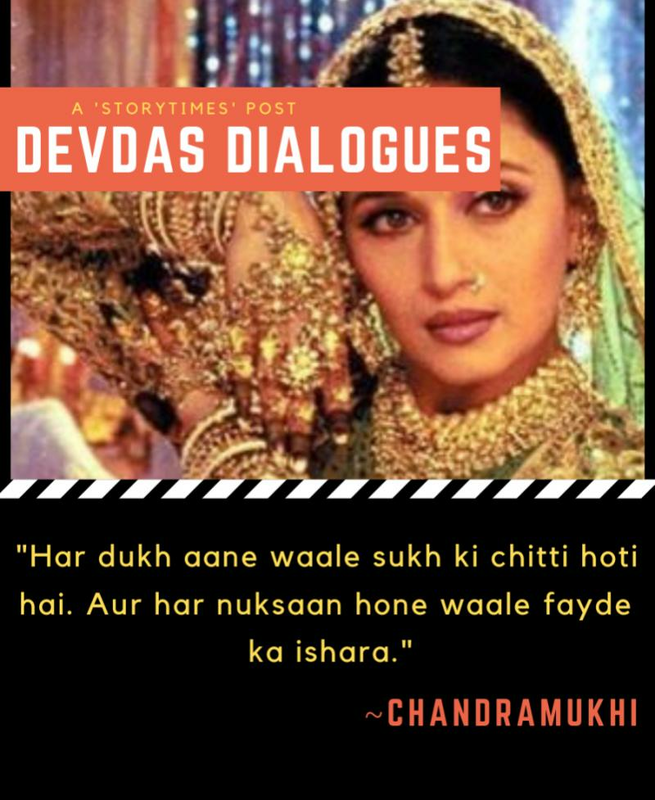 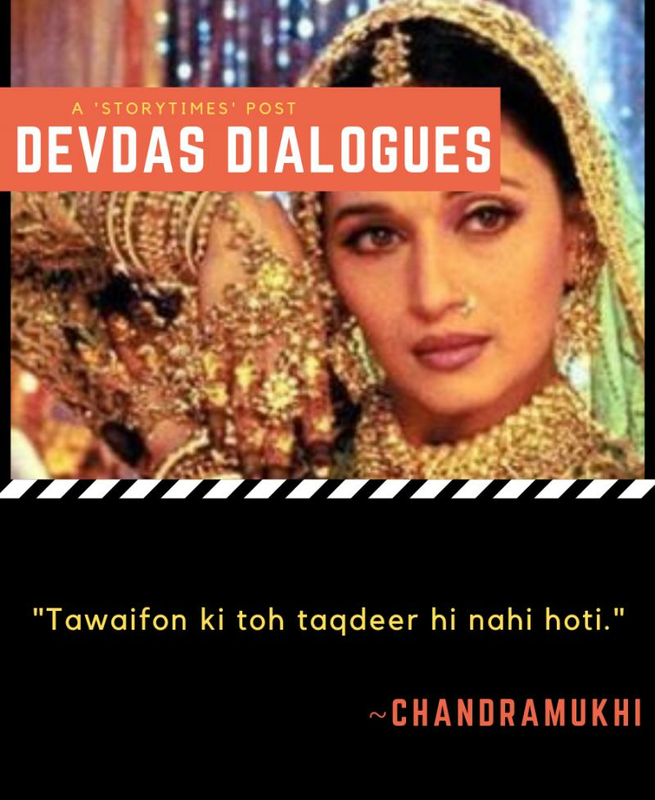 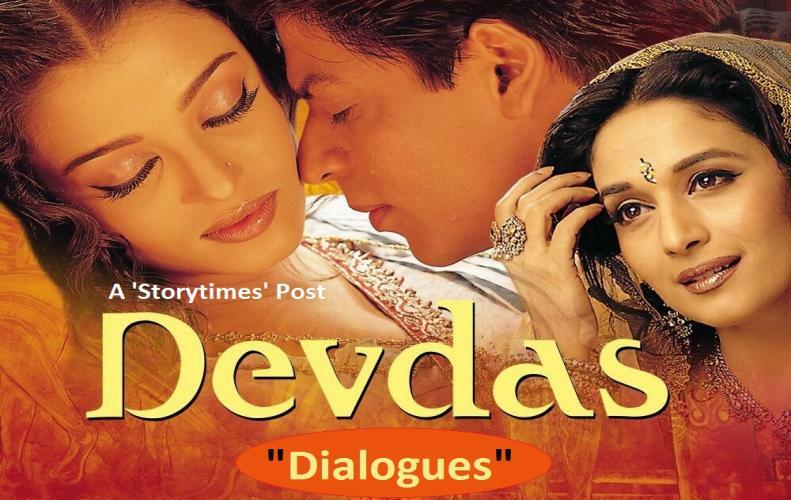 We hope you liked these famous Devdas dialogues. 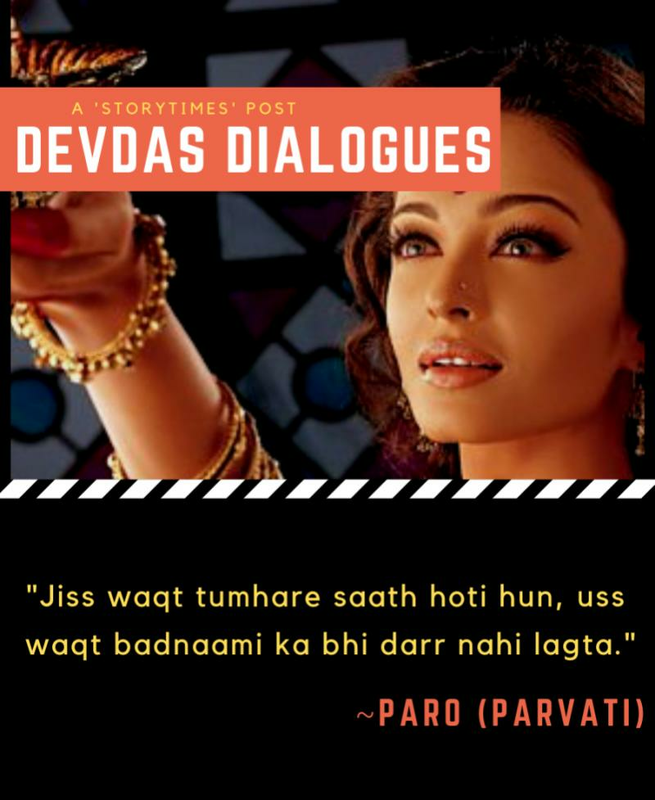 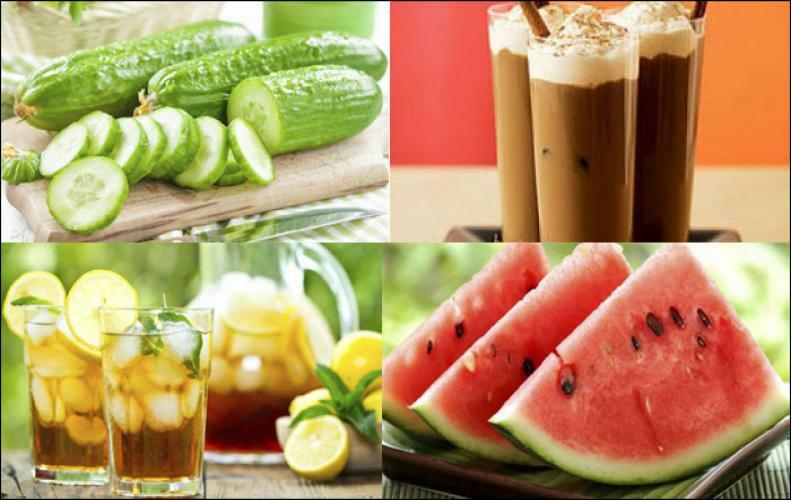 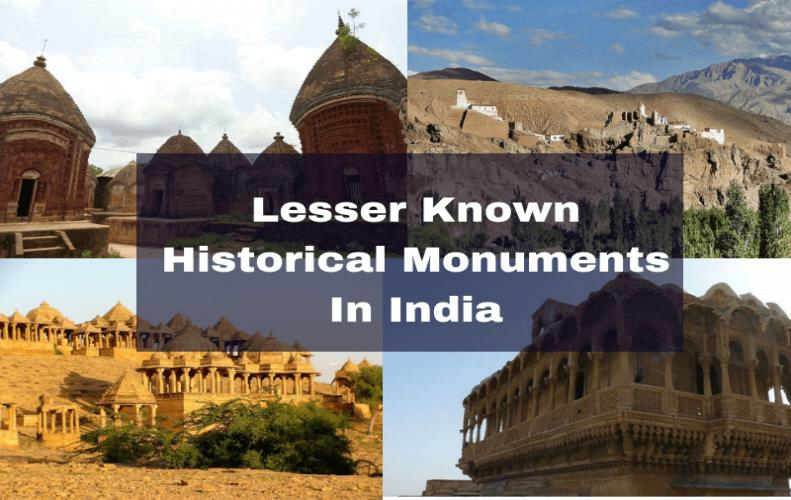 Please share the post to appreciate our efforts.